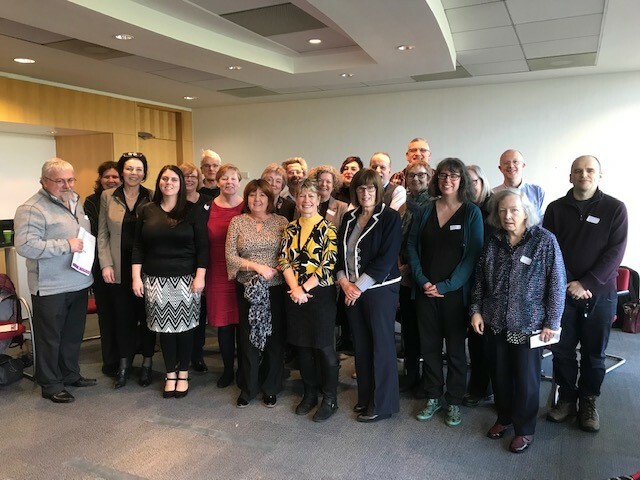 Across Scotland, the Third Sector, including charities, development trusts, community organisations, volunteers and social enterprises are supported by a Third Sector Interface (TSI) Network, funded by the Scottish Government. In some local authority areas that can be a ‘single door’ organisation where they combine all the work and functions of support under one roof – in other urban or larger geographical areas these can be ‘partnerships’. So in Edinburgh there are three organisations: EVOC, Volunteer Edinburgh, and Edinburgh Social Enterprise Network, for example, covering the core functions set out by Scottish Government. This webpage provides shared information on the TSI Scotland Network including a directory of contacts, TSI services in your local area, research work, news and national articles of interest, and in the future will be populated by case studies, infographics and shared work of national relevance. A summary of the regular Chief Officers’ meetings will also be published on this page. For more information on the TSI Scotland Network, please contact Anthea Coulter, Chief Officer and Business Manager at Clackmannanshire Third Sector Interface (CTSI).